In the application form, you state that you have completed the relevant e-learning modules. The Danish advertising rules are complied with, see The Danish Medicines Act and the Danish executive order on advertising for medicinal products (in Danish). 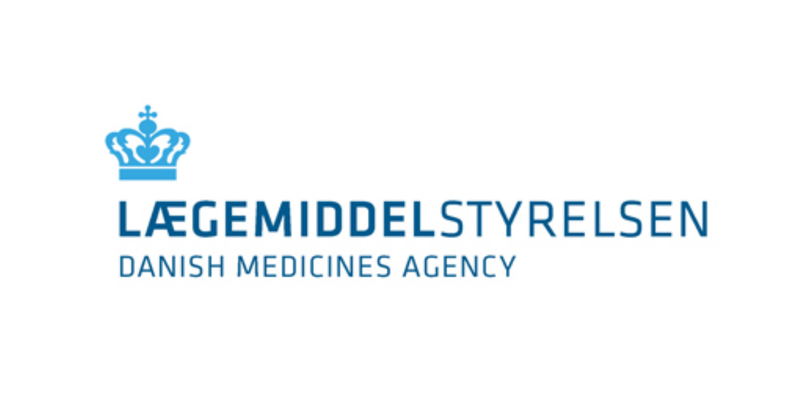 Companies authorised to sell OTC medicines online may be inspected by the Danish Medicines Agency. Inspections are carried out in accordance with current rules in this field. On 15 October 2006, it became possible for shops to obtain a distributor's authorisation exclusively covering smoking cessation products. Shops holding such an authorisation do not have to keep the entire basic range of OTCs. The shops must, at the minimum, keep a basic range of OTCs defined by the Danish Medicines Agency. The basic range of OTCs includes painkillers, cough suppressants and lozenges for a sore throat. About 3,000 shops/companies are authorised to sell OTC products for humans. Many of them are also authorised to sell OTC medicines for animals (veterinary medicines). About 300 shops are only authorised to sell veterinary medicines.